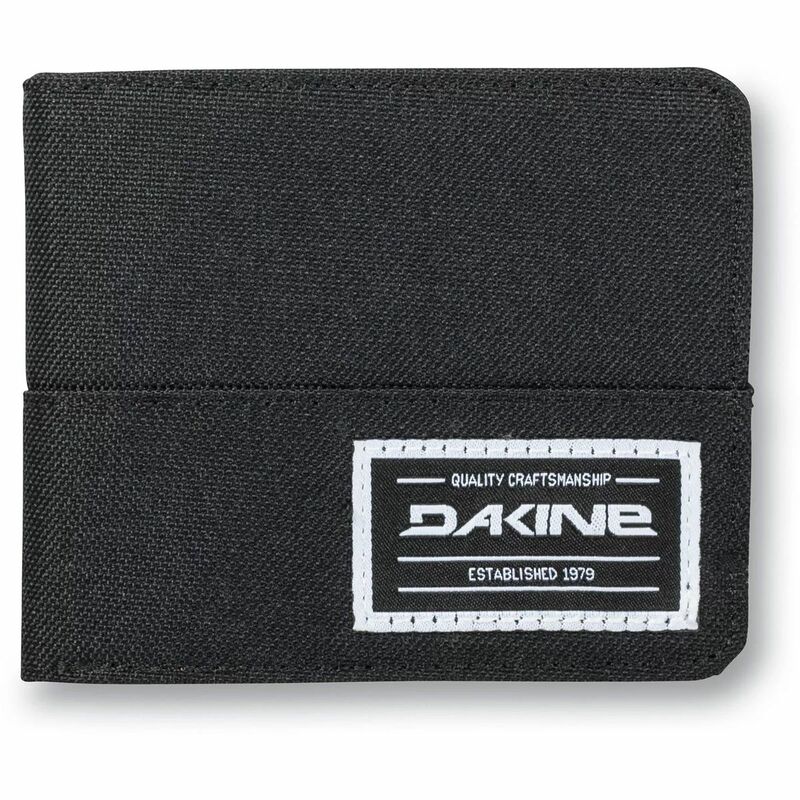 Dakine Payback Wallet (S2019) - a durable polyester tri-fold men's wallet with built in organization. Dakine Payback Wallet (S2019) - a durable polyester tri-fold men's wallet with built in organization. The Payback wallet includes a fold out with multi-card slots, a facing ID pocket window, a secure zippered coin pocket, and a full-length bill compartment.